MEBULBS™ has been a leader in LED lighting and other efficient light solutions since 1974, and our LED downlights will be right at home everywhere from offices to auditoriums. Downlights, also known as recessed lighting or “pot lighting”, are set into walls and ceilings to accent or highlight areas. But if you’ve been accenting retail displays or art exhibits using older incandescent lights, then you’re missing out. LED lamps and fixtures are up to 90 percent more efficient while illuminating your space with a brighter, whiter light as opposed to a harsh yellow glare. 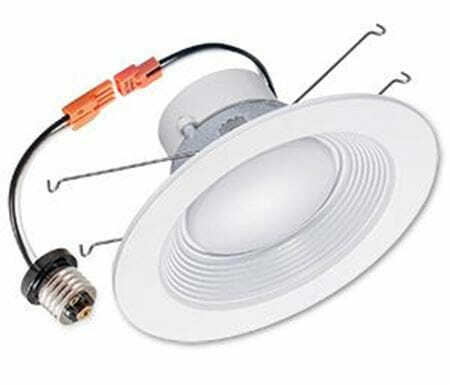 We have industrial quality down to residential quality can lights so any size budget can upgrade. 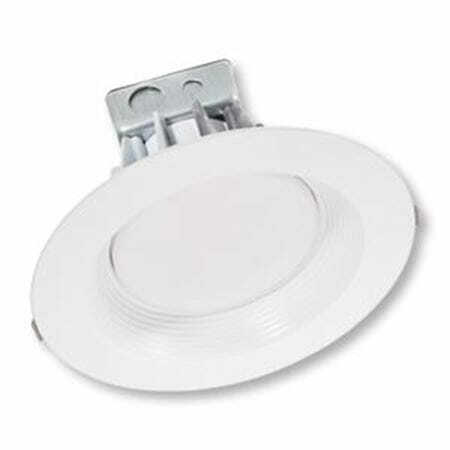 Our sleek modern LED downlight fixtures directly replace older canister trim rings and can be retrofitted in minutes. Start by taking the old trim ring down and removing the old light bulb. Then screw in the pig tail adapter, plug it into your new LED ring and install the ring. Just like that, you are ready to flick the switch and let powerful LED light shine down. Xtrabrite™ LED bulbs have an extremely high brightness that mimics natural sunlight while resisting shock and vibration. And since they’re so efficient, they produce almost no heat, which means you’ll spend less on air conditioning to keep your space cool. We have 4-inch, 5- to 6-inch and 8-inch recessing lighting fixtures that have the guaranteed longest life for their class. These dimmable lights are available in warm and cool color temperatures depending on whether you want a relaxing ambiance or energizing shine. 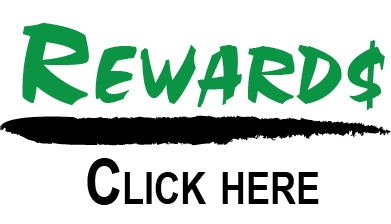 Not only are they competitively priced up front, but they save so much energy that they often pay for themselves in as little as a few months! 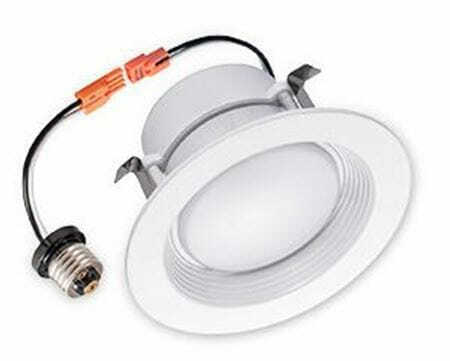 Our highly trained representatives are ready to assist you with choosing the right LED downlights at the right price. Be sure to check out our entire selection of LED Retrofits so you can have efficient lighting throughout your home or business.